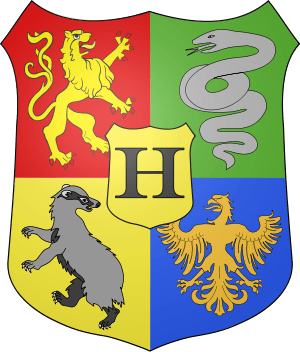 This entry was posted on Tuesday, July 19th, 2011 at 3:35 pm	and tagged with Harry Potter and Popcorn, Harry Potter And The Deathly Hallows, JK Rowling, postaday2011 and posted in 101/1001, Blogging. You can follow any responses to this entry through the RSS 2.0 feed. « A short letter to myself. Well, you and I are in the same club. I’ve not read a Harry Potter book or seen a movie. That genre just never appealed to me. I did, some years ago, buy one of the books for my son, but he wasn’t interested and I never bought another one. The thing is, I’m still not interested and every now and then, I’ll gain a passive interest when a boo or movie comes out but I never do anything about it. Books over movies, the movies were a bore while the books had me captivated for most of my childhood. I suggest watching the movies first. Then when you read the books, you wont be as disappointed in the movies as I was. Thanks hun, I did try to fit in a book before the weekend but sadly I haven’t had the time, so the films it is lol.